Oh so cute! 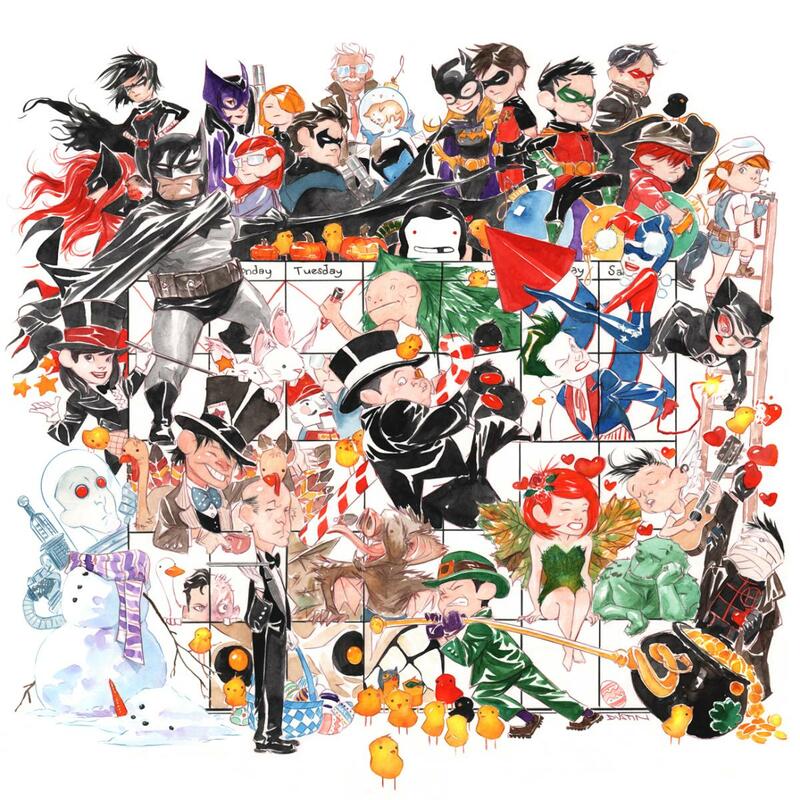 A new project by artist Dustin Nguyen and co-writer Derek Fridolfs, takes the Batman universe to a whole new style! The upcoming digital-only series Batman: Lil' Gotham, will feature the Batman cast and characters captured in Nguyen's watercolor style. Each new installment will be set against the major holiday of each month and just in time for Halloween, and onwards to other holidays, in the continuing months ahead (Thanksgiving, Christmas, etc. ).